Microsoft founder and world's richest person Bill Gates, whose foundation works to eradicate diseases like polio and malaria, believes that widespread infectious disease is the greatest threat to mankind, which he thinks is not prepared. "I rate the chance of a nuclear war within my lifetime as being fairly low," Gates told Vox Media. "I rate the chance of a widespread epidemic, far worse than Ebola, in my lifetime, as well over 50%." Such an epidemic is the answer to a dark question that Gates obsesses over: What is likeliest to kill more than 10 million human beings in the next 20 years? "Look at the death chart of the 20th century," he told Vox, citing the 25 million spike for World War I and 65 million spike for World War II. “But then you'll see this other spike that is as large as World War II right after World War I, and most people, would say, 'What was that?'" "Well, that was the Spanish flu." But now, Gates says, in today's highly mobile world, where millions of people cross borders every day, an epidemic born in a poor country can easily make its way to a transportation hub and rapidly spread across the globe. Gates took an algorithmic model of how disease moves through the modern world, and used it to look into how a disease that acted like the Spanish flu of 1918 would work in today's world. He was shocked by the results. "Within 60 days it's basically in all urban centers around the entire globe," Gates told Vox. "That didn't happen with the Spanish flu." Gates' model showed that a Spanish flu–like disease unleashed on the modern world would kill more than 33 million people in 250 days. "We've created, in terms of spread, the most dangerous environment that we've ever had in the history of mankind," Gates said. And given the delayed global reaction to the Ebola crisis in Africa, Gates fears that we are not ready to effectively battle a wide-reaching epidemic. Furthermore, Ebola symptoms are very visible; it would be much more difficult to spot symptoms of say, a pandemic flu. 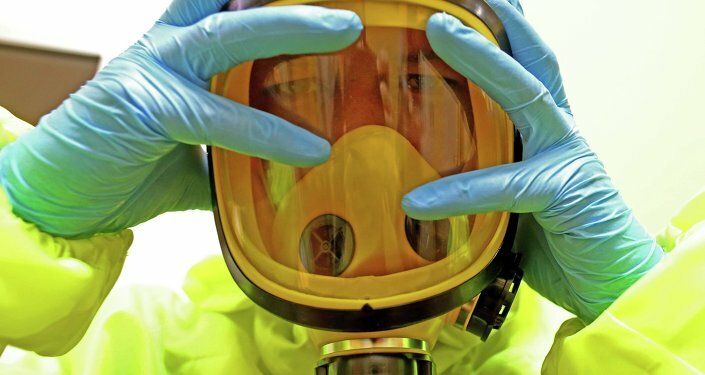 Moreover, Ebola's reproduction number – a measure epidemiologists use to determine how many people an infected person will go on to infect – is just two. SARS, meanwhile, had a reproduction number of four and measles was a staggering 18. It is alarming that Ebola managed to kill more than 10,000 people with such a low reproduction number. Gates said we should treat the potential for such an outbreak in the way we treat the potential for war, which is far less of a threat, but for which we are much better prepared. He is calling for a global warning and response system for outbreaks. 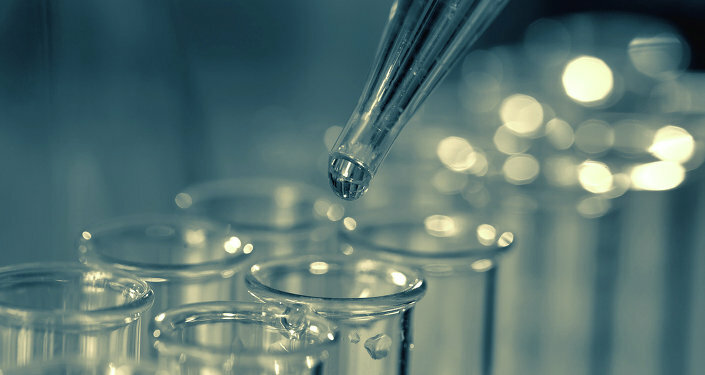 Gates also considers it vital to invest in tests that will diagnose disease rapidly and accurately, and to have an expedited process for approving new drugs during a crisis. 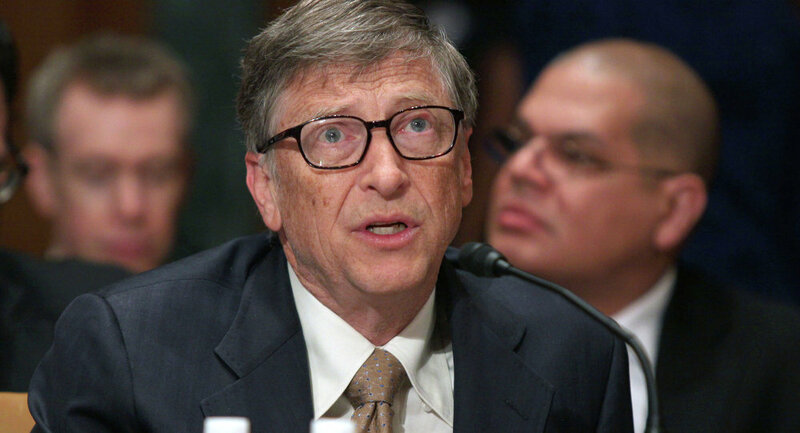 Gates and his wife head the Bill & Melinda Gates Foundation, which has tackled, among other causes, child mortality. According to Vox, since 1990, child mortality has been cut in half. "Melinda and I remain committed to improving the health of the poorest 2 billion," Gates writes on his blog. "The good news is, many of the steps required to save lives in poor countries – such as strengthening health systems – also improve the world's ability to deal with epidemics. "So I'm optimistic that we can solve this problem. Making the right investments now could save millions of lives."